I just bought a new iPhone Xs but I have problems accessing my previous contacts. I had backed up all documents and files from the old iPhone and then restored them to my new iPhone. However, I am still not able to access my contacts. Is there a way I can merge contacts from my old iPhone to the new one? It is an awesome experience upgrading to the latest iPhone, such as iPhone Xs/Xr/Xs Max but it can be a little difficult to merge contacts from your old phone. Having an idea on how to go about this process will allow you to access and utilize all contacts from your new iPhone. 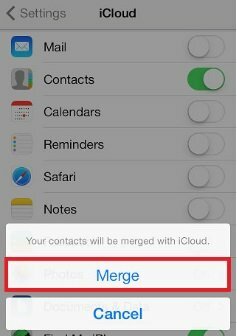 In this guide, we will give you the unique ways on how to merge contacts from iPhone to iPhone. Tip: Can I Merge More Data from iPhone to iPhone? 1. How to Import SMS to iPhone from iTunes Backup? Navigate to Settings on your new iPhone, click [your name] and then tap iCloud. If you have an iOS version of 10.2 or below, click Settings and then tap iCloud. You will be requested to Merge or Cancel, click on Merge. All the information that was stored in iCloud will automatically merge with the contacts on the new iPhone. iMyFone iTransor is the best software solution if you want to merge contacts from one iPhone to another. 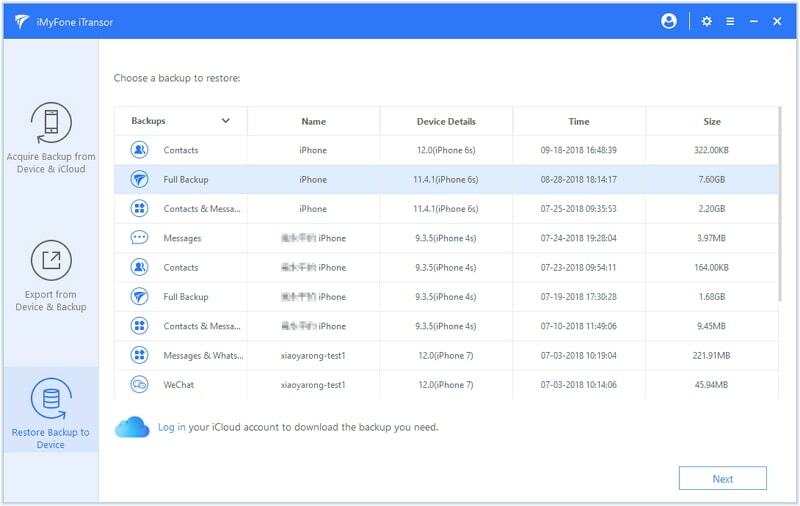 As the most powerful backup and restore tool, it allows you to back up the contacts on old iPhone and then merge the contacts with the ones on the new iPhone. Besides, it has other splendid features about transferring data between iPhones. It can back up all the data or only the data you need on iPhone for free. 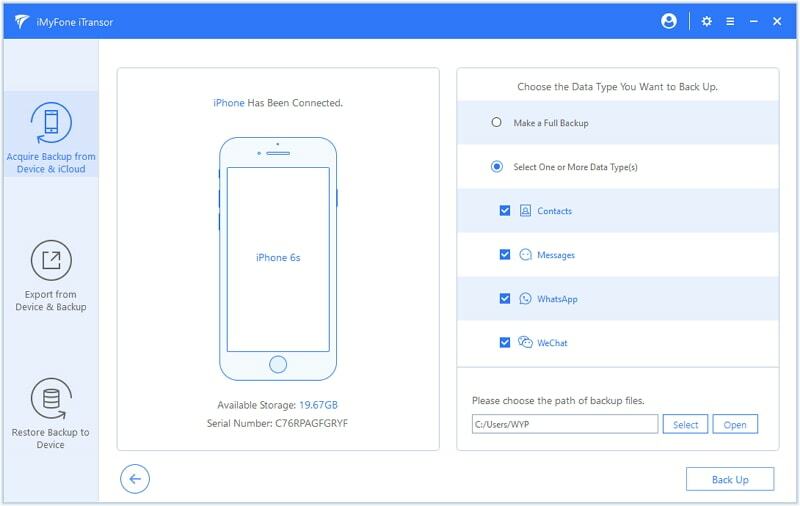 It allows you to export more than 18 types of data from your iPhone or iTunes/iCloud backup for more use. You can print the data, also. It supports almost all iOS versions and models, including iOS 12 and iPhone Xs. 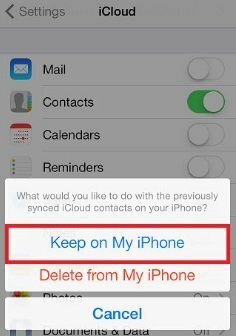 You can merge contacts on different iPhones by backing up contacts on old iPhone first and then merge the contacts with that on the new one. iMyFone iTransor allows you to back up data fully or selectively depending on what you need urgently. If you want to back up contacts on your old iPhone using iTransor, it is important to download and then launch the program on your computer. Step 1, select Acquire Backup from Device & iCloud from the left panel. Tap Back Up Device. Step 2, Connect your old iPhone to computer to proceed to the next step. The program will automatically recognize your device once after trusting computer on your iPhone. Select Contacts in the right column. You can also select other data types if you need. 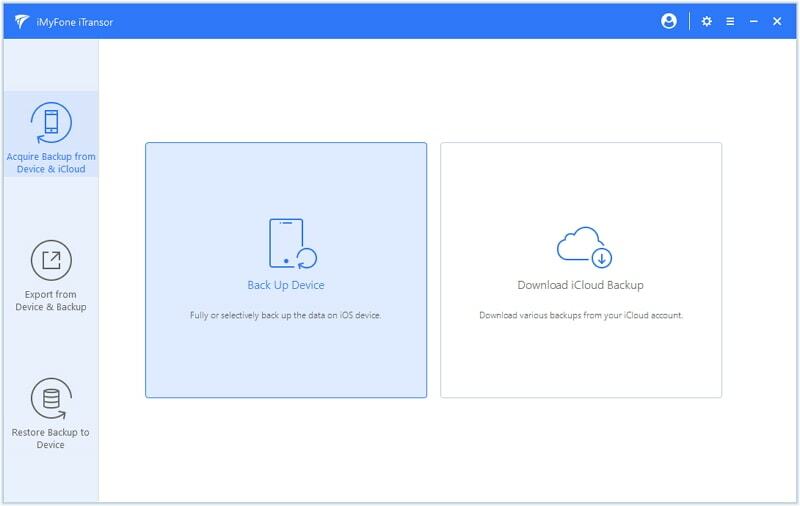 Step 3, Start the backup process by clicking Backup. You will receive a notification once the process ends that the data you have chosen has been backed up successfully. Next is about how to merge the contacts from the backup with what on your new iPhone. Follow the steps below to complete this easily. Step 1, navigate to Restore Backup to Device tab and then the program will load all the backups on the computer. 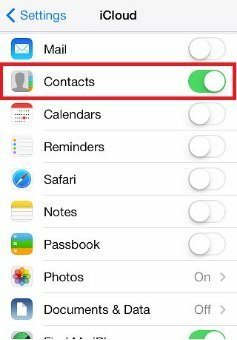 Choose the backup for the contacts and click Next. Step 2, Choose contacts as the data type you want to restore. Ensure that your device has been successfully connected to the computer. Choose Directly Restore to proceed. 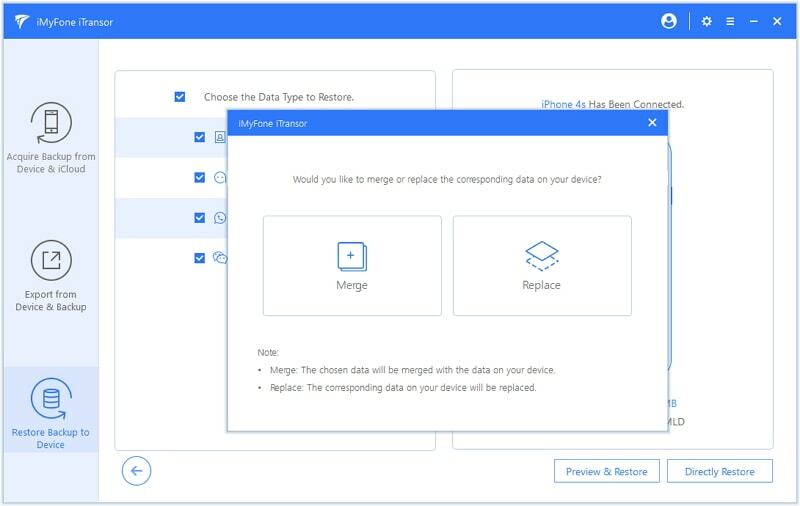 Step 3, Then Choose Merge from the pop-up to combine the selected data with the data on your device. Step 4, You will be notified after the process is complete. 3. Can I Merge More Data from iPhone to iPhone? What if you want to merge other types of data such as WhatsApp, which is the most popular social app today? Or messages, which contain lots of important memories? iMyFone iTransor supports more types of data as it allows you to merge WhatsApp, WeChat and messages from iPhone to iPhone. It gives you an option to back up selectively or fully depending on what data you need urgently. 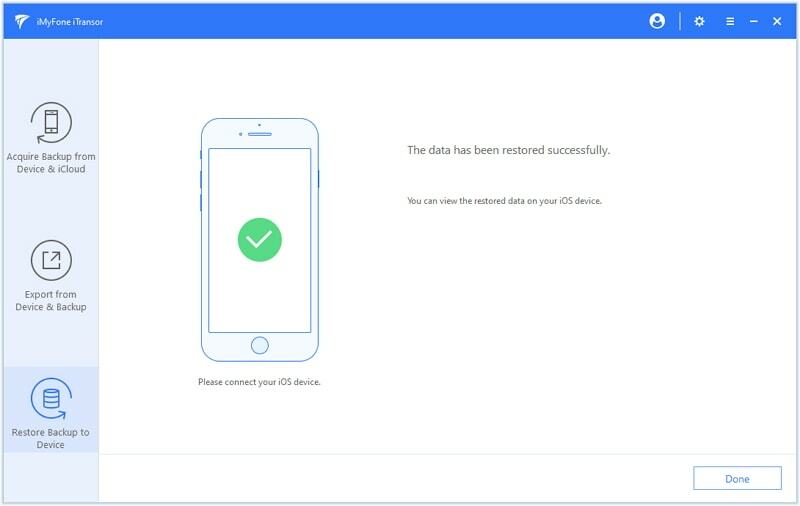 With iTransor, you can back up the data you need on one device and then restore them to another one. And it will supports more types of data in the future updates. Merging contacts from iPhone to iPhone may be necessary especially when you want to access your personal information on a new iPhone. 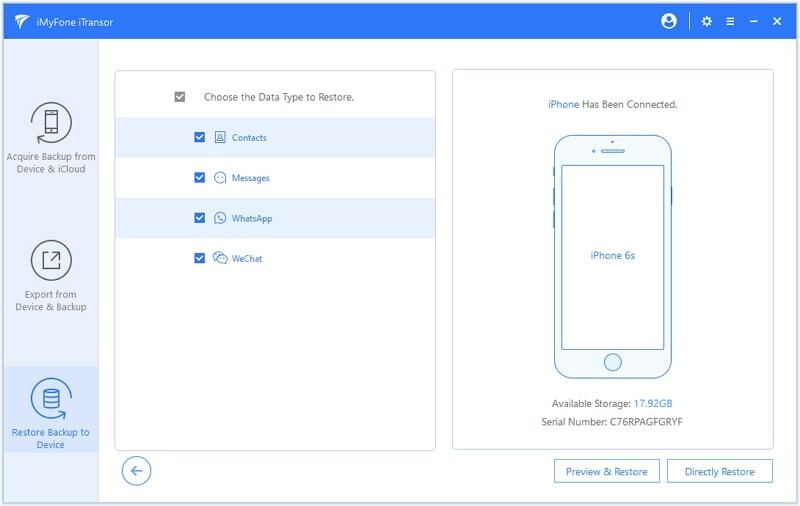 iMyFone iTransor offers the easiest way to merge contacts and other types of data from iPhone to iPhone. It also provides you with the option of full or partial backup for free, even if you use iPhone Xs/Xr/Xs Max. Give it a try now!